ONLINE REGISTRATION IS CLOSED. YOU CAN REGISTER AT THE DOOR FOR $35. Join your local chamber as we partner with the Culver City Chamber of Commerce for "Good Morning, Culver City!" 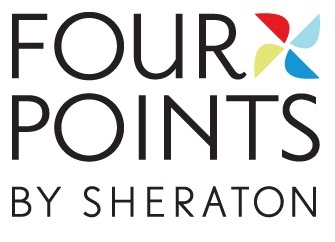 a morning networking breakfast hosted by proud member Industrious, at fellow proud member Four Points by Sheraton LA Westside. Stop by our breakfast mixer to tell people more about your business and network with the business professionals of Culver City and the LAX Coastal region. These two Chambers are proud to connect people and local businesses to help them thrive. We hope to see you there! Invite a few business contacts you know. 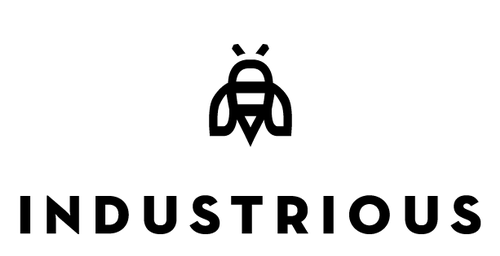 Whether you’re just starting out, growing your business, or entering new markets, Industrious' thoughtfully-designed spaces and hospitality-driven workplace experiences bring out the best in your teams. Their flexible lease terms and national network help you grow on your own terms. Since this is an event co-hosted with the Culver City Chamber, all payment must be collected in advance. Members who wish to pay at the door will be charged $35 for a last-minute ticket.